The CinePlayer you have does not play blu-ray discs even if you have the equipment. 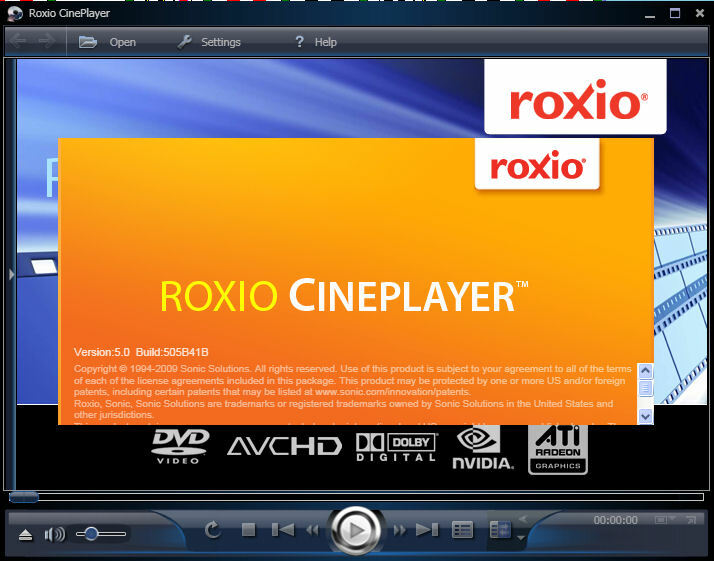 Unfortunately you will have to buy a different version of CinePlayer	but fortunately it is not too expensive. Did a player come with your optical blu-ray drive? Use that. 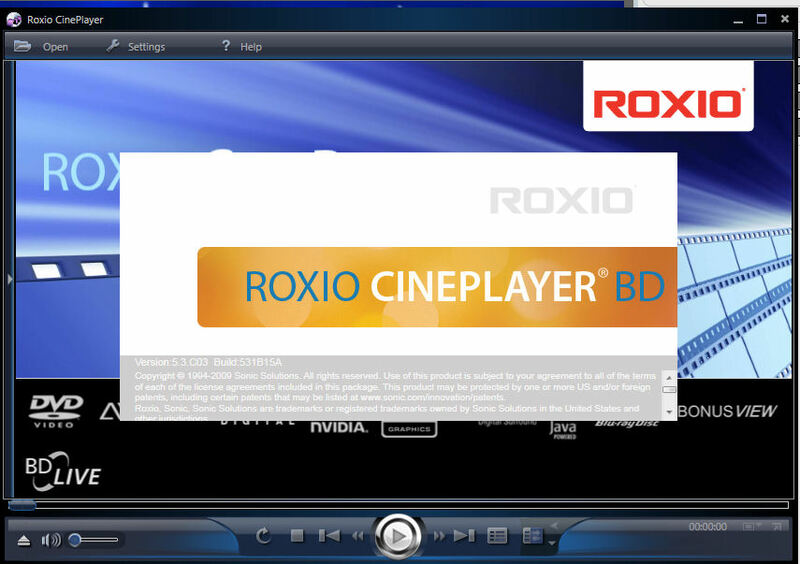 You need the CinePlayer Blu-Ray playback plug-in, for Creator 2011, which Roxio no longer sells.